Shopping for DC Comics Pop! Vinyl Figures? Collect the Legends of Tomorrow! 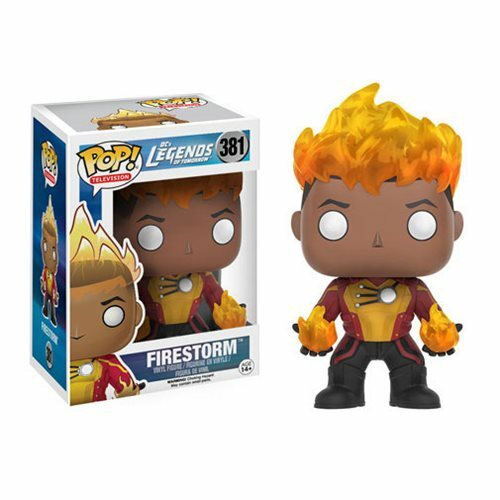 Based on the CW series Legends of Tomorrow, this figure captures Firestorm as a stylized Pop! Vinyl Figure. Packaged in a window display box, the DC's Legends of Tomorrow Firestorm Pop! Vinyl Figure measures approximately 3 3/4-inches tall. Ages 14 and up.